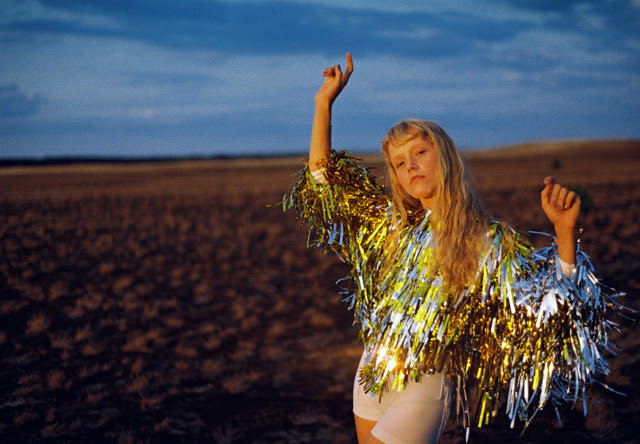 “Galaxies” is the polished and otherworldly brand-new single from South African, Berlin-based musician Alice Phoebe Lou. You can stream the track and more of her music now by visiting her Soundcloud page. Paper Castles, her new album, will be released on March 22nd, and you can pre-order that right here.